Northern Europe's largest laser cutting capacity in plastic! 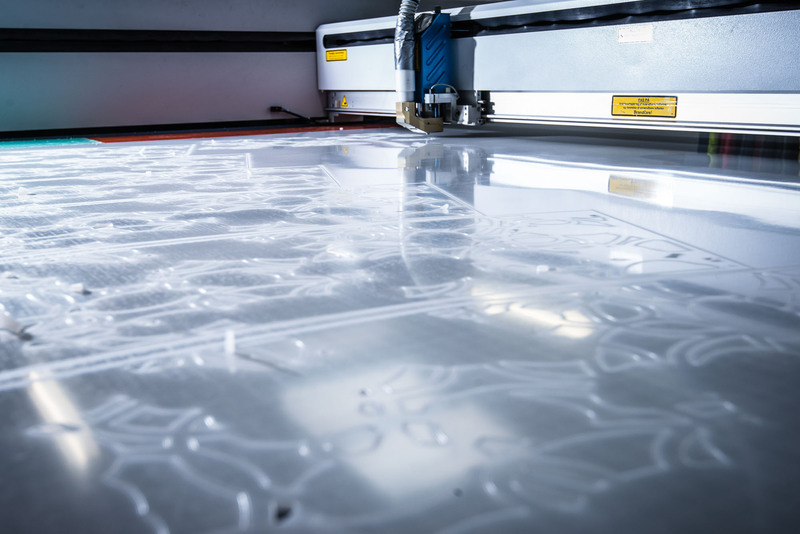 Induflex acquired their first laser cutter in 1998 - and has since then been specialising in the laser cutting of plastic. 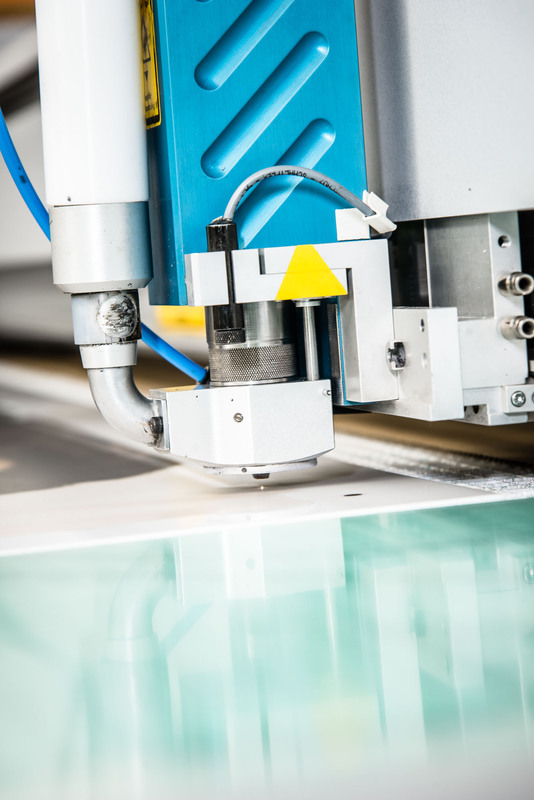 Today we have Northern Europe's largest laser cutting capacity on plastic! Laser cutting is a high-quality thermal cutting process. The cutting result is impressive due to the incredible precision and the narrow cut.Since there are no knives to be cleaned or wear and tear on tools, a continuous cut quality is guaranteed - an impressively clean, consistent and accurate result. With our advanced machines and experienced technicians we can handle even the most complex laser cutting tasks. Tasks in our laser department include in-store products, campaign materials, overlays, machine components and design products, such as lamps and jewelry. With laser cutting, flexibility is high and starting costs are low as there are no costs for neither mold nor punch tools involved. We therefore laser cut both individual items as well as larger series and quantities. Find more info on laser cutting, materials and all our other available processes on our website.